Frihjul från EXCESS med mycket hög kvalité. 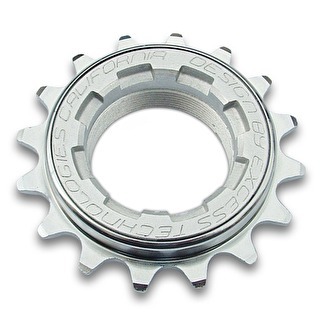 Lighter, faster engagement, and stronger are the 3 goals that we set out to do when making a Pro level freewheel and we were able to far exceed all of our goals with the new Excess Pro Series Freewheel. 30 Points of Engagement for an instant and reliable start every time. only at 420 LB/in. 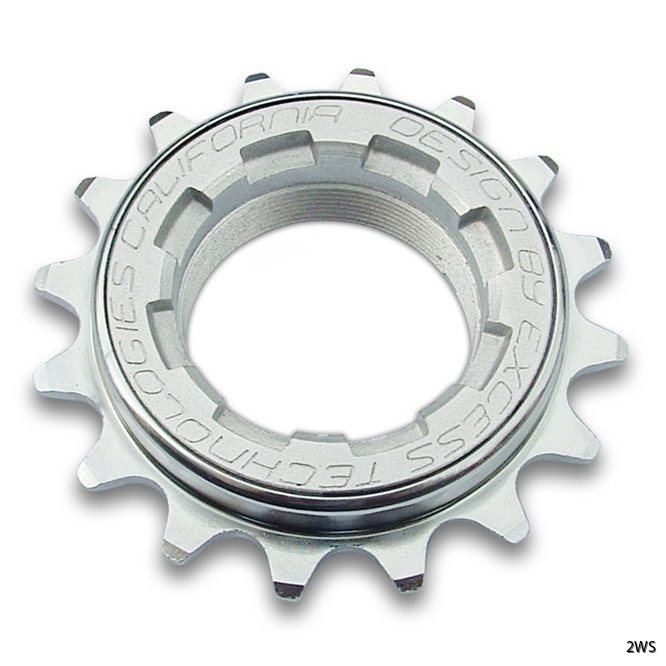 We made these to meet the current needs of a high performance and reasonably priced freewheel.